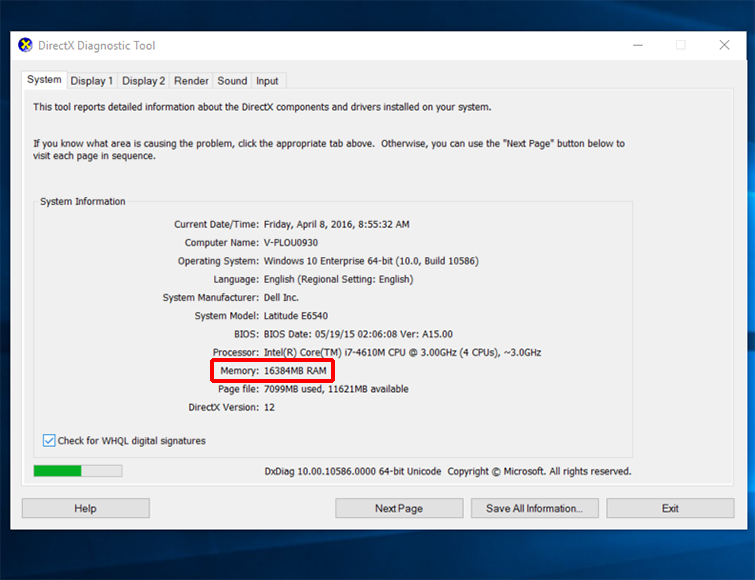 This means that your system memory does not meet the minimum requirements to run Forza Motorsport 6: Apex. You must have a minimum of 8 GB system RAM to download the game. On the System tab in the System Information window, look at Memory. The amount listed must be 8 GB or higher to run Forza Motorsport 6: Apex. Would you like to contact Support regarding the "Error AP401 occurs when launching Forza Motorsport 6: Apex" issue you were reading about or a different issue?